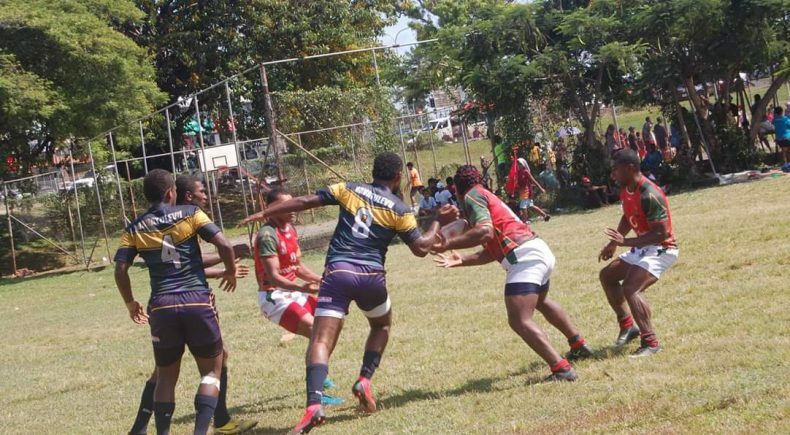 The West Coast Storm have won the highly anticipated battle of the Storms in last weekend’s Fiji Vodafone Cup Challenge. 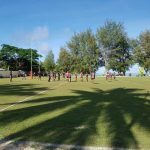 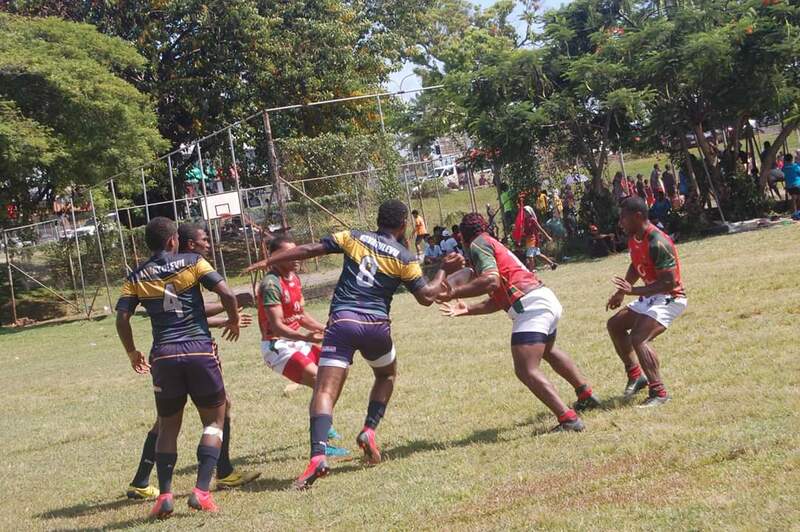 The Round Three match up saw the West Coast Storm face the Suva City Storm in both Premier and Reserve Grade, with the West Coast based team recording victories in both. 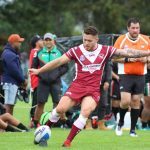 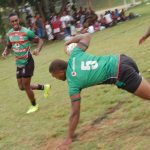 In other matches, defeating Premiers, the Ravoravo Rabbitohs recorded their second win of the season, defeating the Nabua Broncos, whilst the Army Bears recorded a 16 – 4 win over the Nadi Herons.